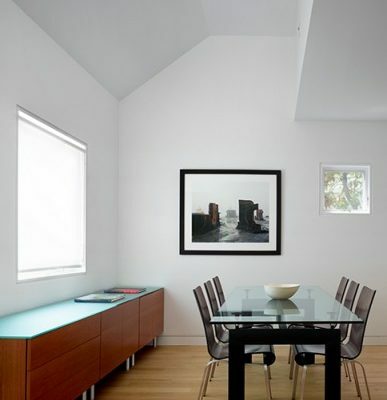 Let’s talk about the best creation in the construction industry – Drywall. Over the years it evolved to a perfect combination of paper and gypsum. 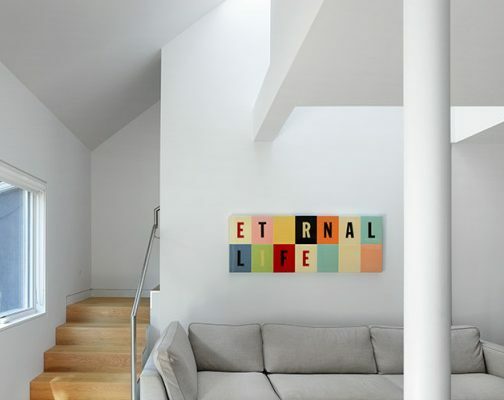 You might’ve heard its other well known names such as plasterboard, sheetrock or gypsum board. 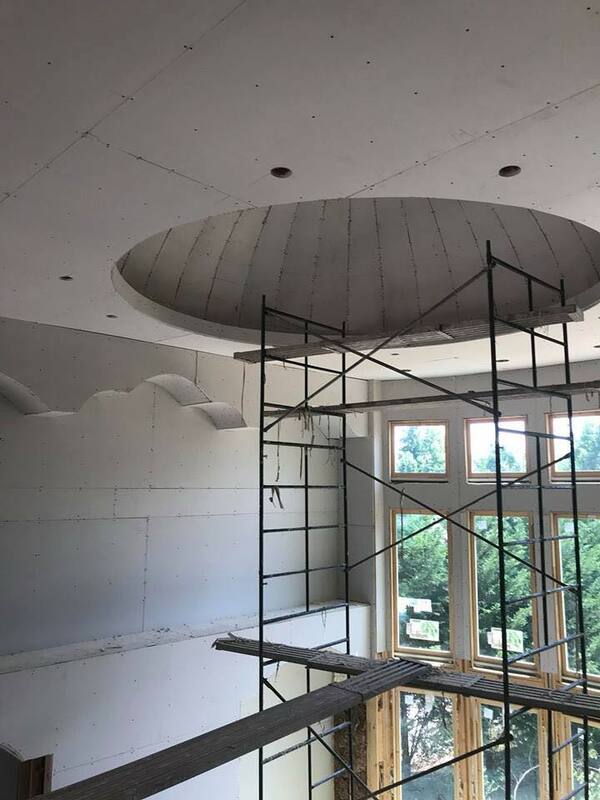 Drywall is a great material to work with. 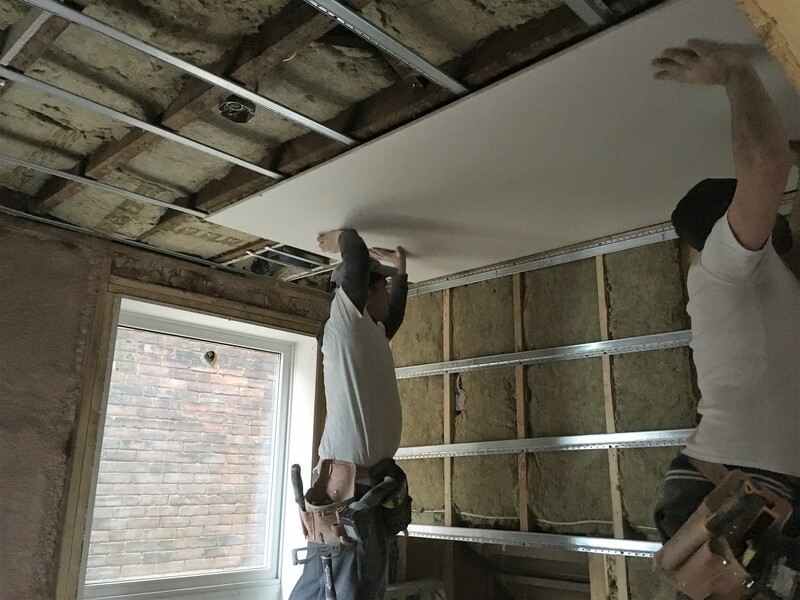 First of all in our list is Standard plasterboard. These regular panels can be installed in any room of your house. 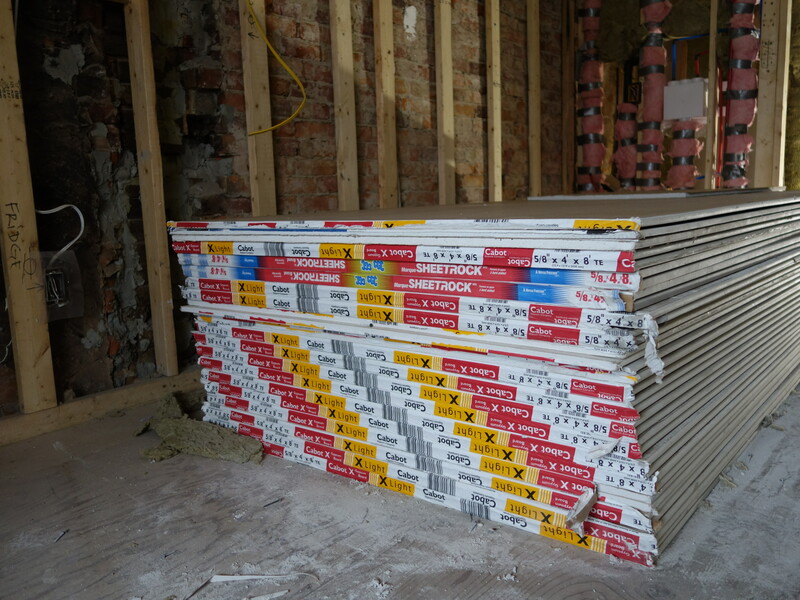 Standard drywall usually comes in variety of thicknesses: 1/2 inch, 1/4 inch or 5/8 inch. 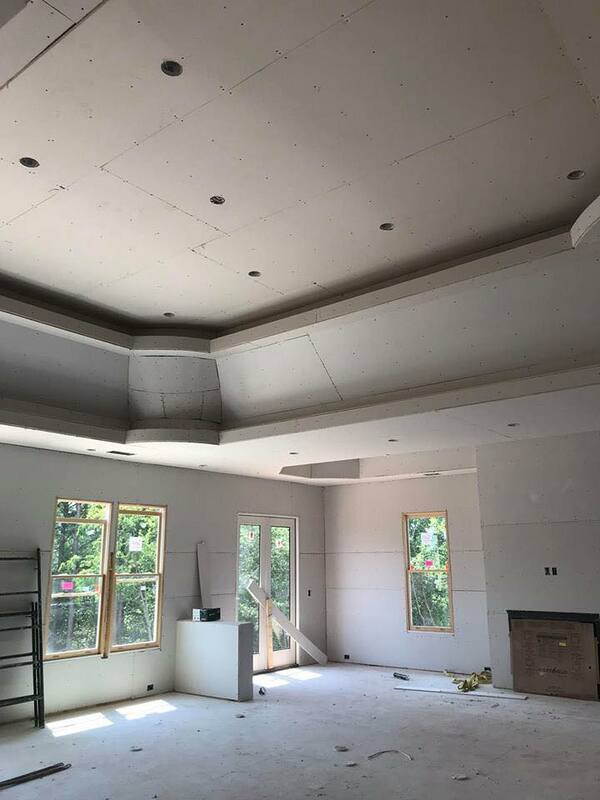 After a proper and professional drywall installation, you can do any desirable design with various products, including paint, wallpaper or wood paneling. 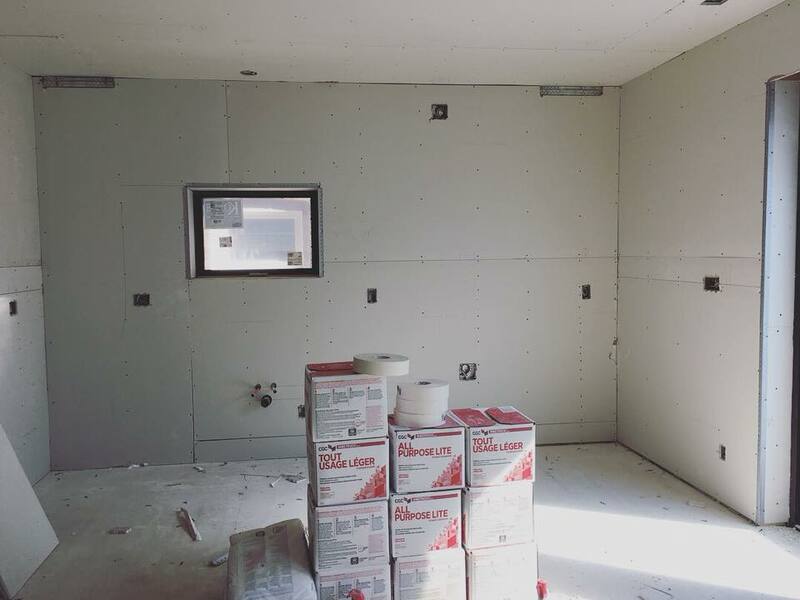 Moisture resistant or Mold-resistant drywall. Another most popular gypsum board is Moisture resistant drywall or Greenboard. They are designed to meet safety codes and help to prevent your family home from a harmful to your health mold and usually installed in bathrooms and also basements. 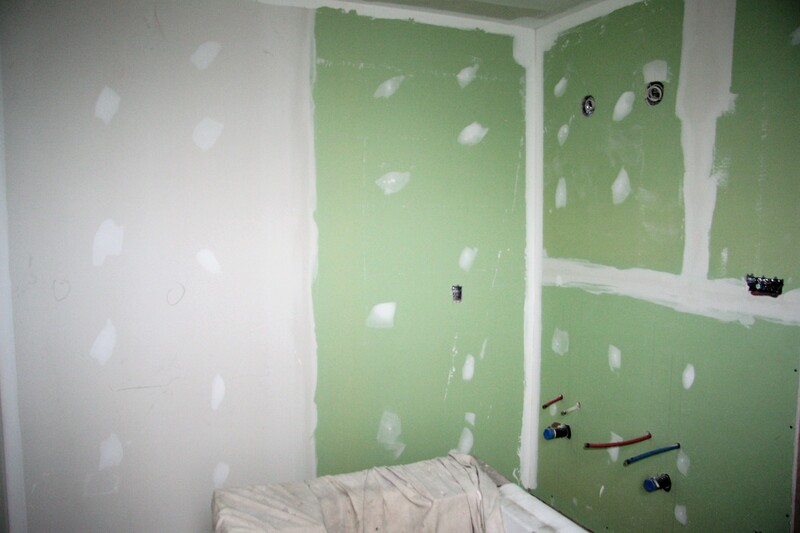 For those, who already started custom home project, know that the city requires to install Fire resistant drywall. For even more protection of your home, it is certainly a necessity to install it in your garage, kitchen and fireplace room. Finally, almost everyone has noisy neighbors behind the wall, not to mention an annoying street noise which gives your family a headache. In this case, soundproofing is the answer! By soundproofing a desired room or space of your home, you will prevent noise from traveling in and out. As a result you and your family will have many noise-free nights. 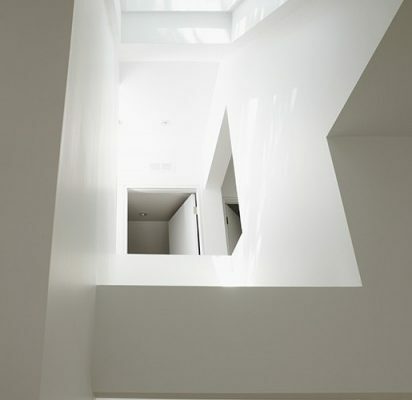 There are many types of drywall, we just listed only few of them. To make sure you have a proper installation, we certainly suggest to ask a professional to do that for you. Because by doing that not only you will save yourself some time but money as well. 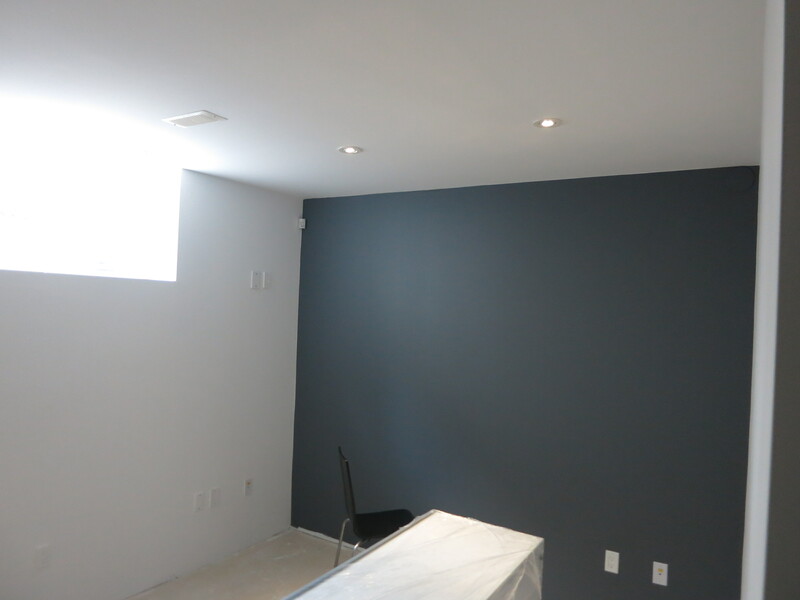 By hiring Royal Drywall, you will see how fast and perfect drywall installation can be. You also won’t buy materials in small quantities and pay the retail price, as we will provide materials by the wholesale price. Ready to give us a call? Contact Us today for a free quote and a site visit!